QUALITY HANDMADE RUGS SINCE 1882. 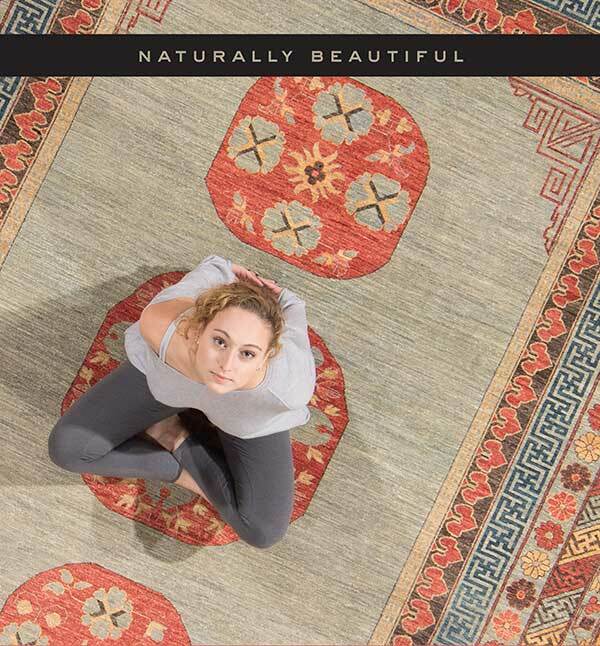 We deeply value the rugs we create and the people who make them. Every one of our designer rugs is 100% handmade, natural and sustainable, sourced directly from the rug makers overseas. 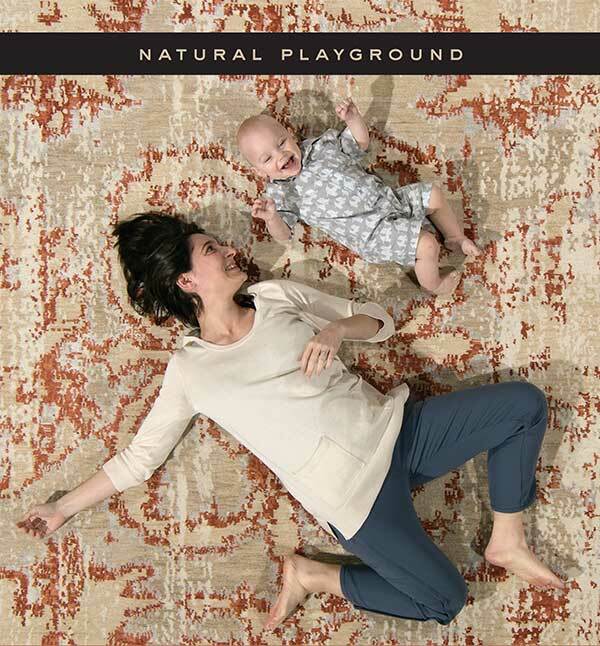 Shopping for a rug should be an enjoyable experience. Unfortunately this isn’t always the case. 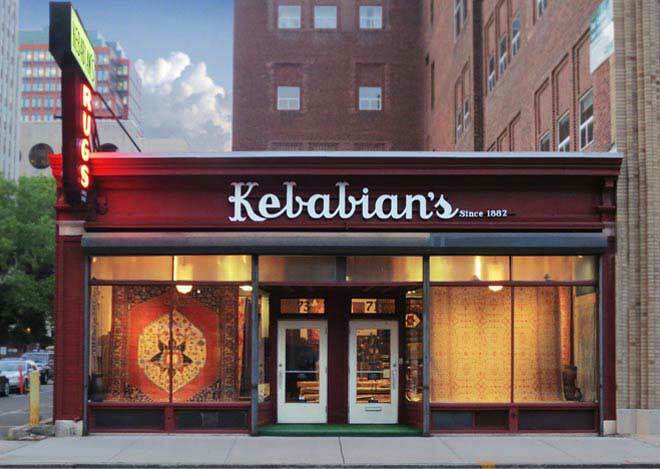 At Kebabian's Rugs we treat people the way they want to be treated. We are a family business, and we treat our customers like family. We manufacture fine rugs and carpets with soul across the full spectrum of rug qualities and constructions. 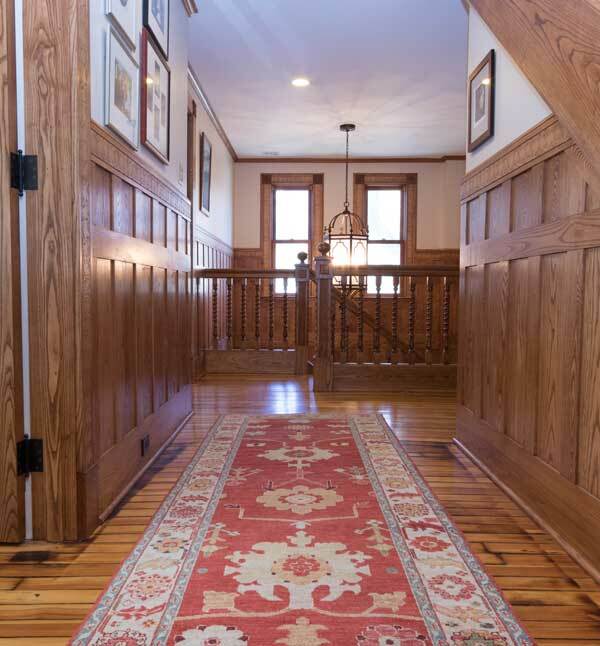 Our goal is to deliver you the best rugs at the best prices without gimmicks. Traditional oriental, modern Tibetan, you name it. We can make your dream rug become a reality. There is no project too large or too small. There are plenty of places that wash rugs, but few who do it the right way. Preserve your rug and keep it looking amazing for years. Dog bite/chew? Holes & frayed sides or fringes? Our repair team does everything from preventive maintenance to complete restoration projects. 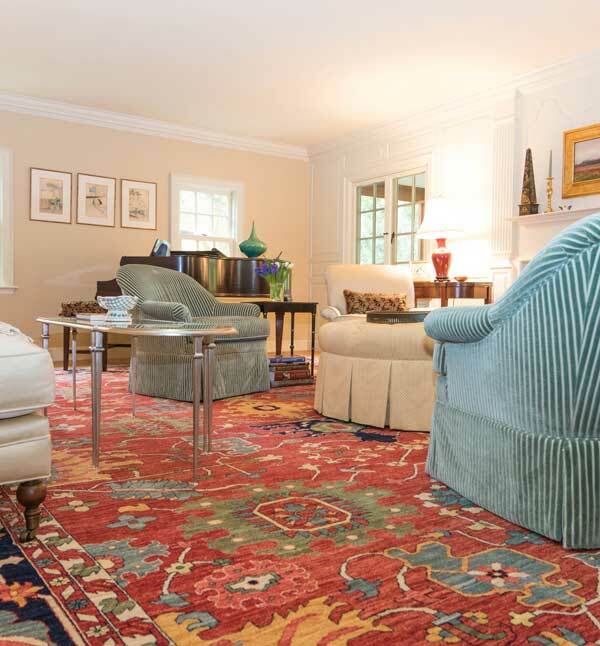 If you need an appraisal for insurance or just want to know the value of your rug, we provide written or verbal rug appraisals. Rug padding cut perfectly to the size and shape of your carpet. We stock the best rug padding for every type of application in a home. Need help properly wrapping your rug for storage? With our help you can rest soundly that your rug will be protected from moths and dirt. Looking To Sell A Rug? We’re always looking to add unique, quality pieces to our collection. Both consignment and cash sales are possibilities.